Why Magento is Better Than Other Ecommerce Platforms? Ecommerce has become a requisite for all business categories. Every online business owner looks for a sophisticated ecommerce solution that offers a blend of scalability, flexibility, and extensibility at your fingertips. Do you dream of developing an ecommerce website with all the world class features and a mobile friendly theme that engages customers 24/7? If you said yes, you are at the right place! 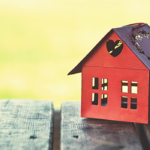 There are a countless number of open source web application platforms out there, and making a choice about which framework to opt for is a hard nut to crack. You don’t need to worry, though. 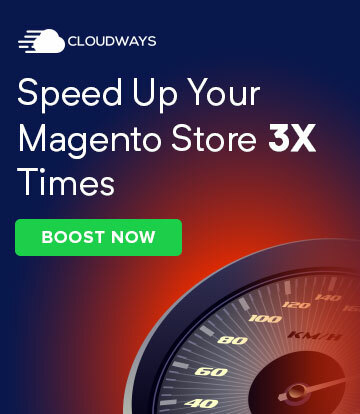 There’s a platform that has crossed million of downloads and is one as the most popular ecommerce platform in the digital marketplace – the one and only Magento. 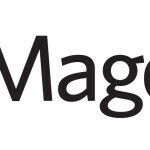 Magento is Open Source = Free! Power your online business with the most flexible and scalable ecommerce platform. While there are other platforms like OsCommerce, OpenCart, Zen Cart and WordPress etc., and are among the leading open source ecommerce platforms, Magento is widely regarded as the most search engine friendly ecommerce platform available in the market. This open source ecommerce platform, besides having rich features, offers users an unrivaled flexibility to manage content, looks, and functionality of their ecommerce store. Magento will give you the ultimate ecommerce solution with a powerful blend of highly scalable design and a wide-ranging support network. The most popular of them all is the Community Edition which is completely open source and has probably the largest and most active developer community for ecommerce platforms on the internet. There are many companies out there which work with both Magento Community and Magento Enterprise depending on the clients’ requirements. Both versions offer different feature sets and have their own advantages and disadvantages. Have you ever wondered why Magento has left all other platforms behind? And why Magento deserves to be the #1 open source ecommerce platform? And why is Magento the most preferred ecommerce platform? What are the advantages of Magento over other e-commerce platforms? Here, we explore the reasons for Magento’s unparalleled success and why it deserves to be the most popular e-commerce platform. 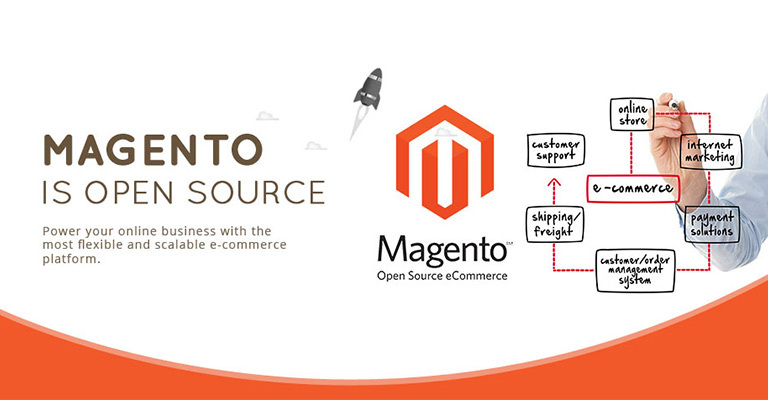 Magento was recognized as the most popular ecommerce platform in the world in the year 2013. Simple and easy to use features. Flexible Content Management System: You can quickly build customized solutions that work in sync with your ecommerce business needs owing to the flexibility of Magento platform. Good for marketing: Generates revenues and sales from effective tools like cross-sells and upsells that entice users to buy more products. Magento creates search engine friendly URL’s that are good for marketing. 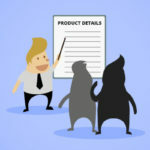 A high number of features: One of the best things about Magento is that it provides an inclusive range of features in a well-organized manner. Magento’s flexible rules of pricing attracts a high number of customers. Supports multiple websites to promote products and services across domains. Customizable themes: Customize your store in any way you want and obtain any template for the look you desire. Mobile-friendly Configuration: Magento is responsive and completely mobile-friendly. 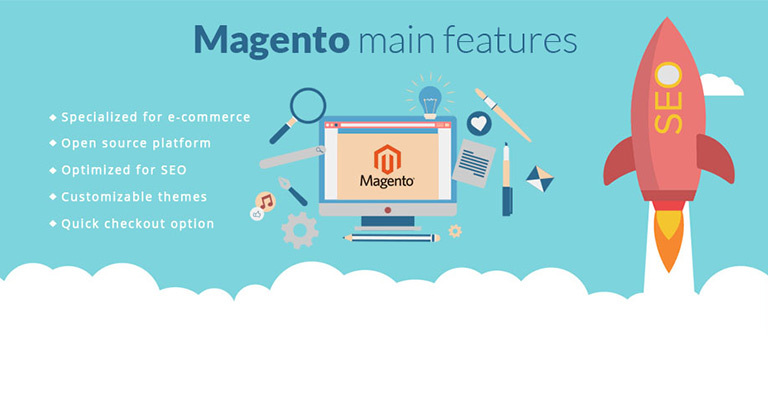 Functions of Magento ecommerce platform are very simple, quick and versatile. Browse easily, buy comfortably and enjoy effective services expediently. Extremely popular and has a very long history. Therefore, plenty of information is available for users as well as developers. Advanced SEO. Magento’s advanced SEO support features give products a great chance to rank on all popular search engines like Google, Yahoo, Bing and more. Manage your products efficiently. You can display specific prices for a specific group of customers, add multiple images for products and you can control all this by using simple options. A businessman from any industry can opt for this platform and register huge success. Magento is a great ecommerce solution for any company that is growing, has customers all over the world, and caters even for multi-industry companies. Now let’s have a look at few of the valuable features of Magento ecommerce website development platform. 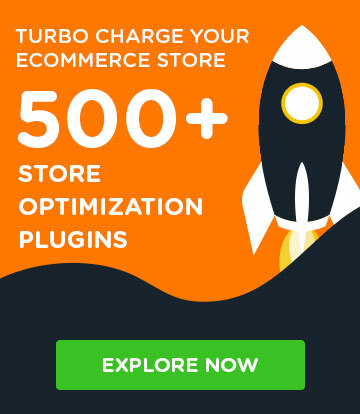 Magento has so much to offer and it has been the best pick for almost every ecommerce web design company since its introduction and has been serving the industry throughout this period. Magento scales beautifully across phones, tablets, laptops and desktops and manages customers’ sensitive financial information. Magento is an ultimate e-commerce solution which offers high scale of security and a great business environment. If you are looking to build your website in Magento CMS and looking for the best and reasonable Magento Developer, Mike Hall is the best option to contact for. He helps you to build your Magento website with attractive features and proper functionalities. Q1. 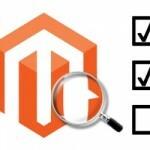 Why Do We Use Magento? Q2. What Is Magento Ecommerce? Q3. What Platform to Use for Ecommerce?